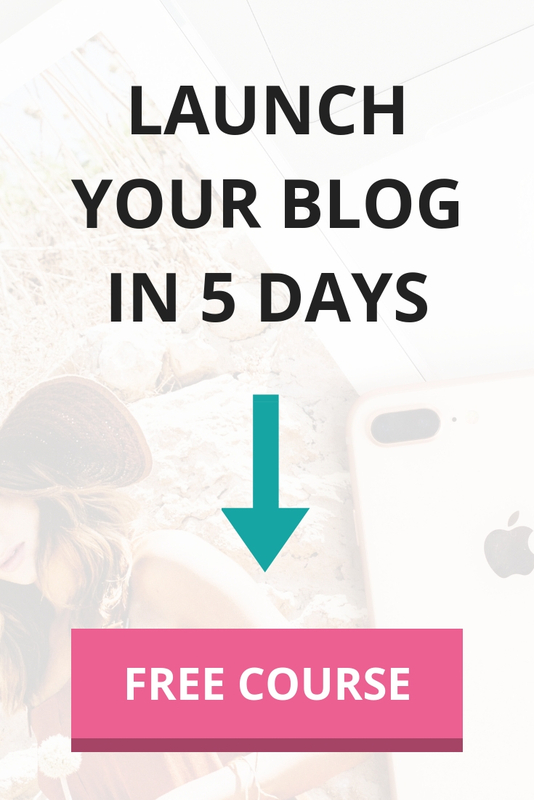 Planning a trip to Paris, but don’t want to spend a lot of money? This post is for you! Yes, it’s possible to see all the top attractions in Paris without going broke. For many, Paris is the trip of a lifetime and it can be a very expensive city without proper planning. Fortunately, there are lots of ways you can make Paris more budget-friendly. 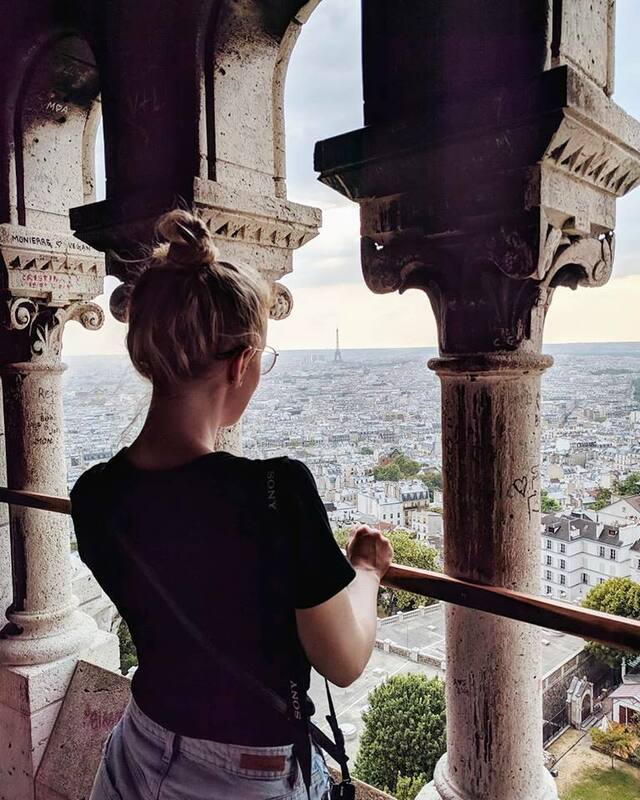 After visiting Paris a couple of times now, both during the low and high season, I’ve learned several savvy tips to help you enjoy an incredible trip in Paris without blowing your budget. To make our high-season trip to Paris more affordable, I booked an apartment near the Arc de Triomphe through Airbnb. This helped us save a lot of money so we could spend more on food and drinks. 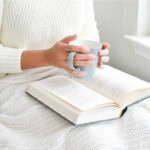 I love Airbnb and recommend them if you’re looking for nice accommodations on a budget. PRO TIP: You can save $45 CAD on your next Airbnb stay. Click here to get your free coupon. 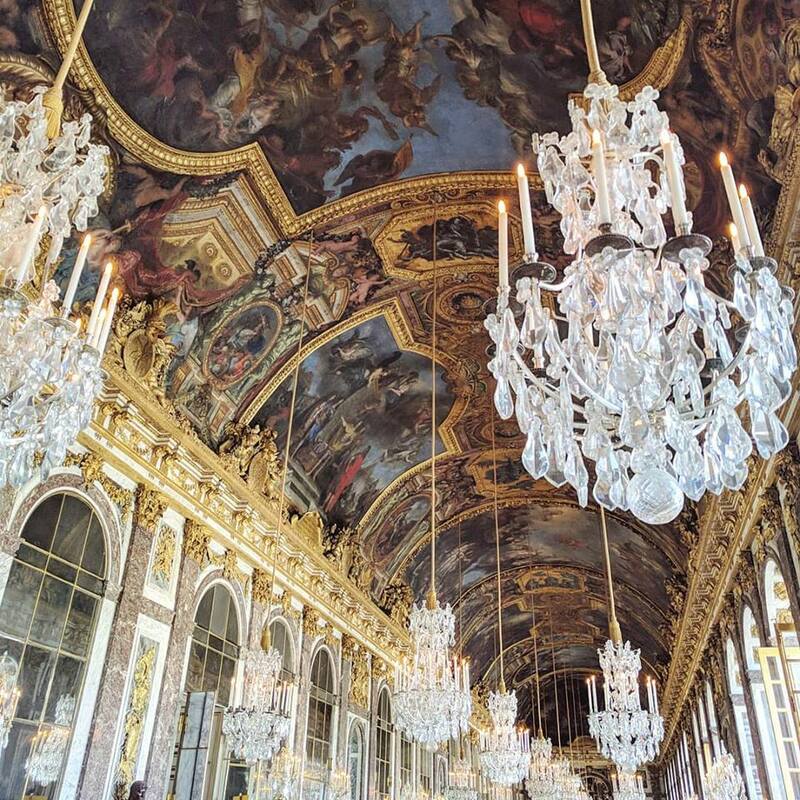 There’s really no shortage of fun things to do in Paris, including exploring its museums, attractions, and going on self-guided walks. 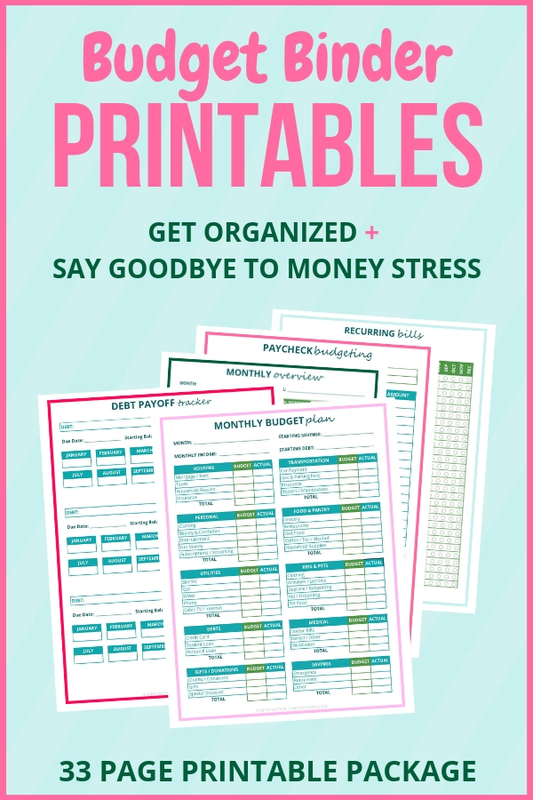 But before you open your wallet, there are a few things that you should know which can help you save A LOT of money. 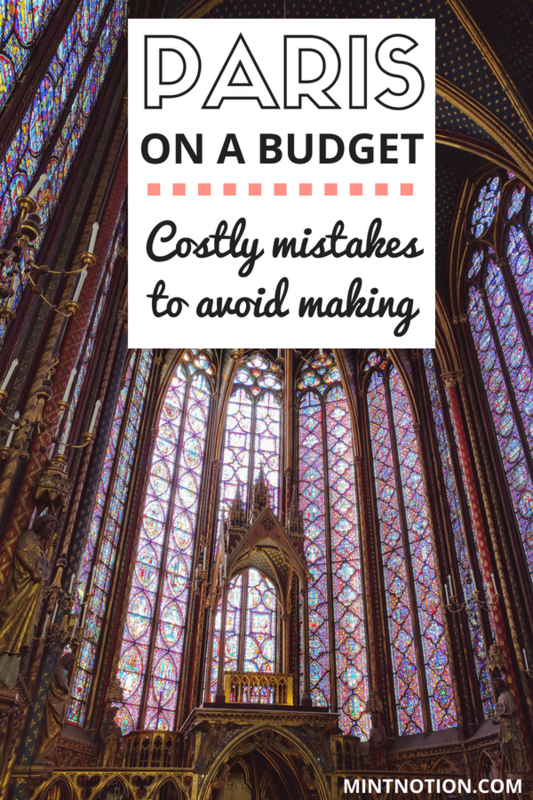 To make your Paris trip more enjoyable, here are some costly mistakes to avoid. Paris is home to some of the most famous monuments, churches, and museums in the world. 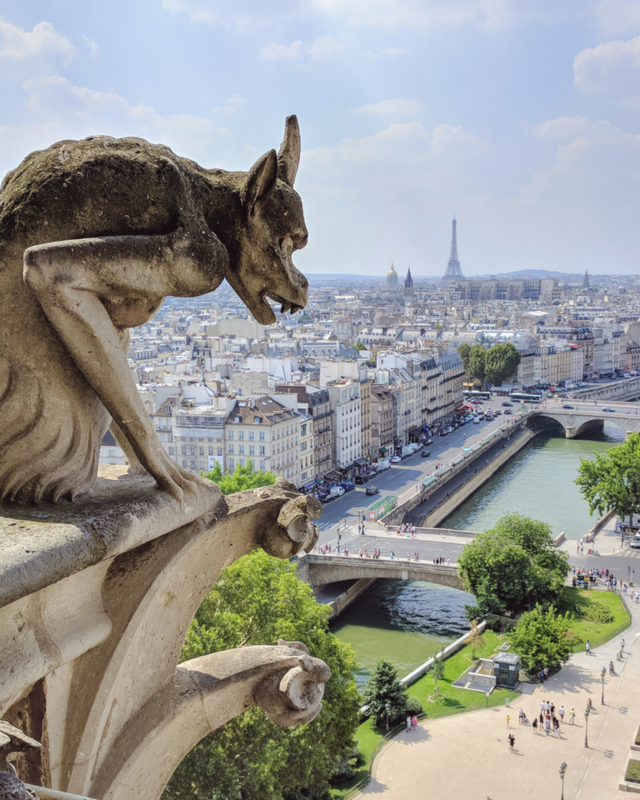 From seeing the Mona Lisa at the Louvre to marveling at the beautiful gothic architecture at Notre-Dame Cathedral, there is something for everyone to experience in Paris! Visiting Paris for the first time can be stressful. Paris is a big city and there’s lots of fun things to do and see. It can be challenging to plan an itinerary and determine which attractions to spend your money on. 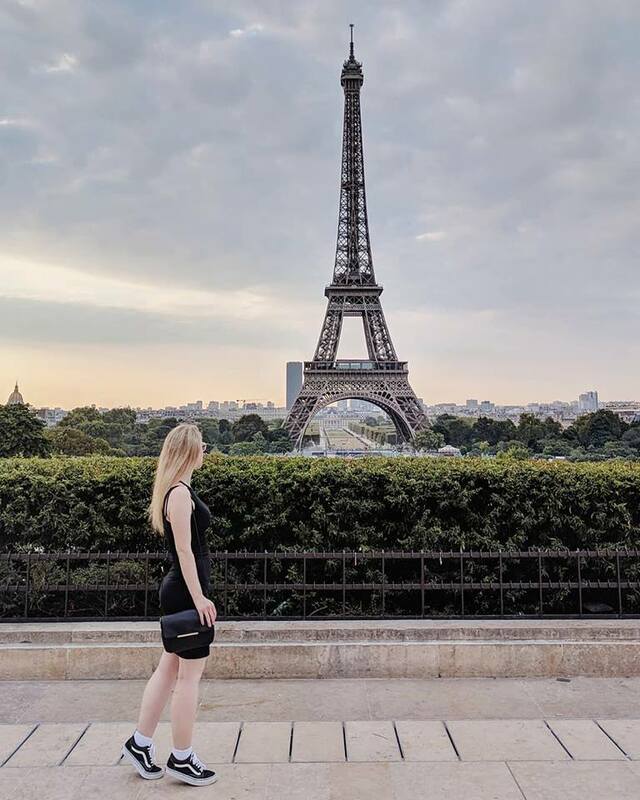 The good new is you don’t need to plan your Paris trip alone. After doing a lot of research for my own vacation, I discovered the Paris Pass. 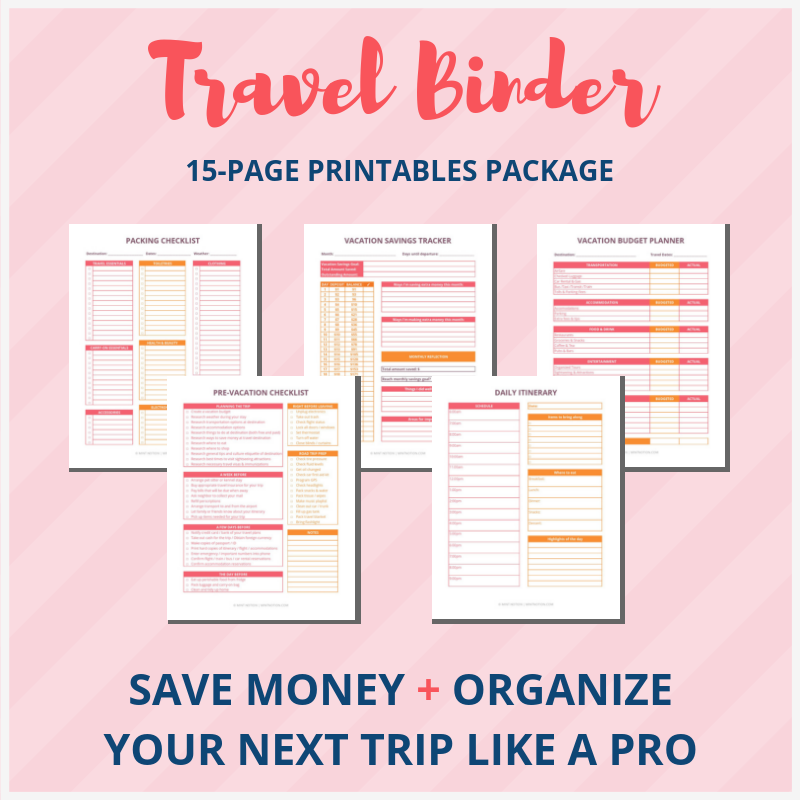 This pass can be a great tool for planning your holiday. 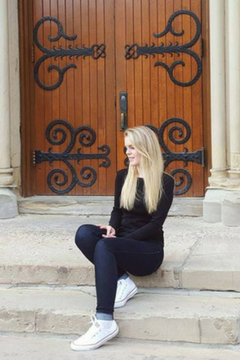 I used the Paris Pass, which helped me easily plan my itinerary and visit all the top attractions in the city. With the Paris Pass, I saved time, money, and enjoyed stress-free sightseeing. This photo was taken 10 minutes before the Centre Pompidou opened. Only a few people were in the Paris Pass line. We were in the museum within 2 minutes while everyone else had to wait in the LONG line outside. The Paris Pass saved us so much time during our trip. PRO TIP: Buy the pass online to save extra money off the retail price. To buy the Paris Pass, click here to go to the official website. Step 2: Download your mobile pass instantly using the Paris Pass App. If you prefer a physical pass, simply opt for delivery (they deliver worldwide) or collect on arrival in Paris. 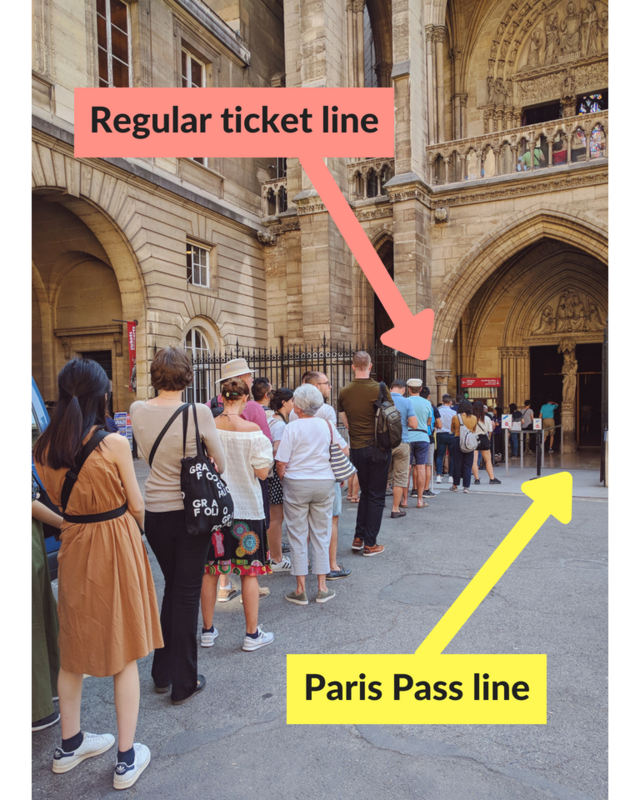 One of the silly mistakes tourists make when visiting Paris is waiting in long lines to buy attraction tickets. 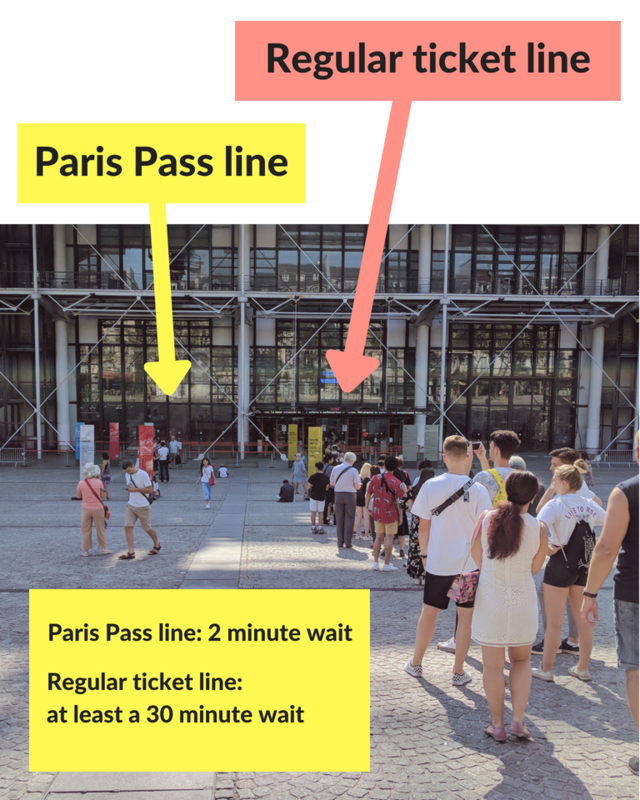 Many of Paris’s top attractions offer a separate line for people who have purchased tickets in advance. The line for people who already have tickets is shorter, which means you can quickly get inside the museum and enjoy more sightseeing. PRO TIP: With the Paris Pass, you can get FAST TRACK entry at top Paris attractions and museums, such as the Louvre and Centre Pompidou. 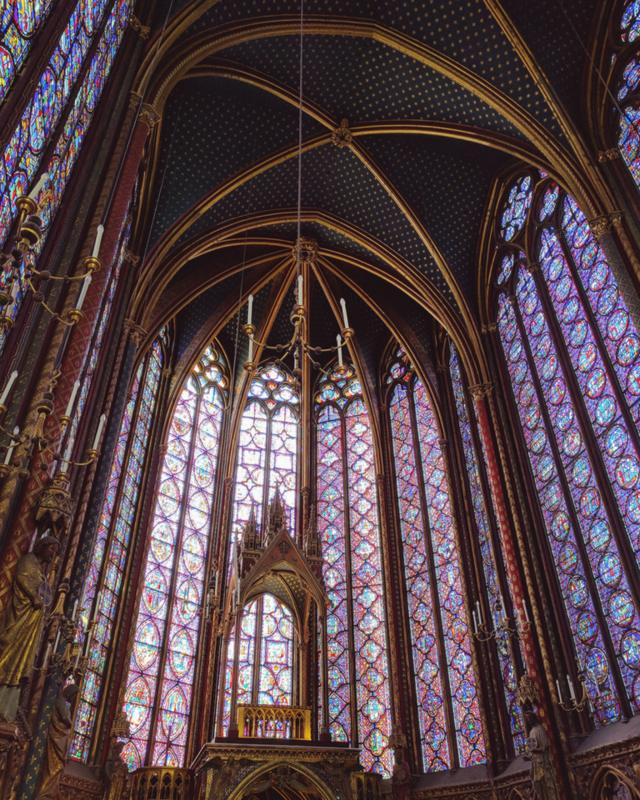 This photo was taken at Saint Chapelle. There was a long wait in the regular ticket line, but NO WAIT in the Paris Pass line. We were able to walk straight inside! When there are so many great ways to score discounts on tourist attractions, there is no reason to pay full price for admission. I already mentioned how the Paris Pass can be a smart way to save money and time at museums and tourist attractions. Another great way to save money is to visit museums for free on the first Sunday of each month. These free museum days do get extremely busy, so I suggest arriving at least 30 minutes before the popular museums open, such as the Louvre. 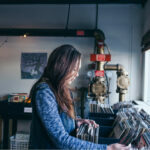 This is a great way for visitors on a tight budget to save money. Here’s another way to save money if you’re not using the Paris Pass: Consider purchasing the Paris Explorer Pass instead. You can to visit 3, 5, or 7 top attractions and tours as you go. Save over 48% off Paris’s top attractions. Once activated, the pass is valid for 30 days. You can click here to buy your Paris Explorer Pass from the official website. Notre-Dame Cathedral. While you have to pay to go up and see a view from the towers, it’s free to enter the church. Basilica Sacré-Coeur. You have to pay to go up and see a view from the dome, but it’s free to enter the church. Jardin du Luxemburg. This is one of my favorite free gardens to visit in Paris. The perfect spot to have a picnic! Paris is home to some of the best food and restaurants in the world. However, each restaurant sets their own hours, so I recommend checking ahead to see when places are open / closed. Also, many of the popular restaurants fill up quickly, so you may want to make reservations. Tipping in restaurants: Most bars and restaurants include a service charge already, so you don’t need to tip. However, if you are happy with your service, it’s always nice to leave a 5% or 10% tip. There is no need to pay for bottled water in a restaurant, unless you actually want to order bottled water. Instead, just ask for tap water (it’s free). You can say this to your server, “Une carafe d’eau s’il vous plait”, which means ‘a jug of water please’. Ordering alcoholic drinks in Paris can get expensive, however many restaurants offer discounts on beverages during their happy hours. So before you grab dinner, consider taking a break from sightseeing and enjoy a drink on the patio. This is a fun way to relax and people watch in Paris without spending too much money. Many restaurants and cafes in Paris offer fixed-price combos. For example, for lunch you might be able to get 1 starter + 1 main dish + 1 drink for a set price. This is usually cheaper than ordering from the regular menu, which is a great way to save money when dining out. You’ll definitely want to take advantage of these great lunch specials! Eating at restaurants in Paris can be expensive, but it doesn’t have to be that way. There are lots of great cheap eats that you should consider trying in Paris. As a vegetarian, many traditional French restaurants tend to be heavy on the meat dishes. I found the best way to eat meat-free and stay on budget was to dine at Italian restaurants (hello endless pizza and pasta! ), eat plenty of crepes, visit bakeries / boulangeries, eat ethnic cuisine (falafels, Asian food, and so on). Another great way to eat well on a budget is to have a picnic. This works well during the warmer months when you can head to a nearby park or sit by the Eiffel Tower and enjoy a fun picnic. You can buy bread, cheese, meat, olives, wine, or whatever you want from a local grocery store. Just don’t forget to bring a wine opener! While this is not the cheapest option, it’s my absolute favorite restaurant in Paris. If you’re looking for delicious Italian food, friendly service, and affordable prices, then head straight to Ristorante Al Caratello. 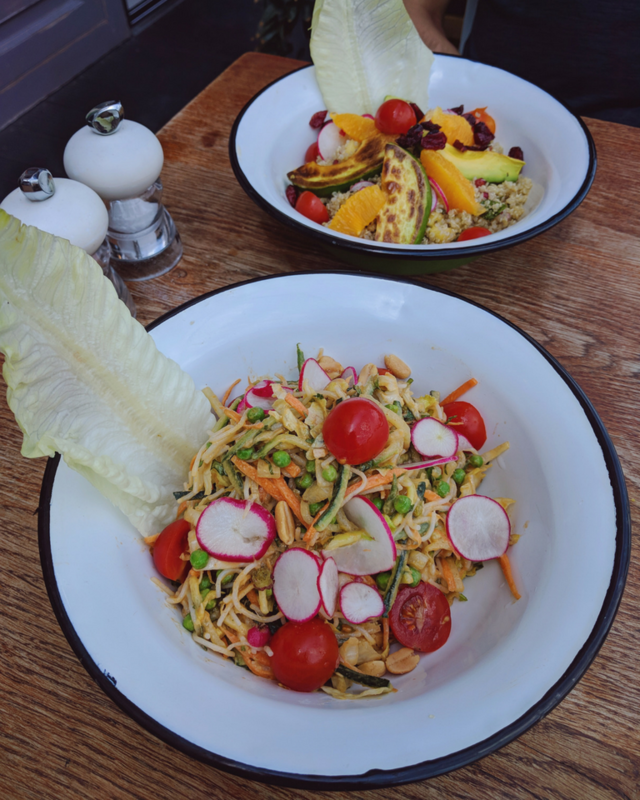 Portions are big and it’s located right in the beautiful Montmartre neighborhood. 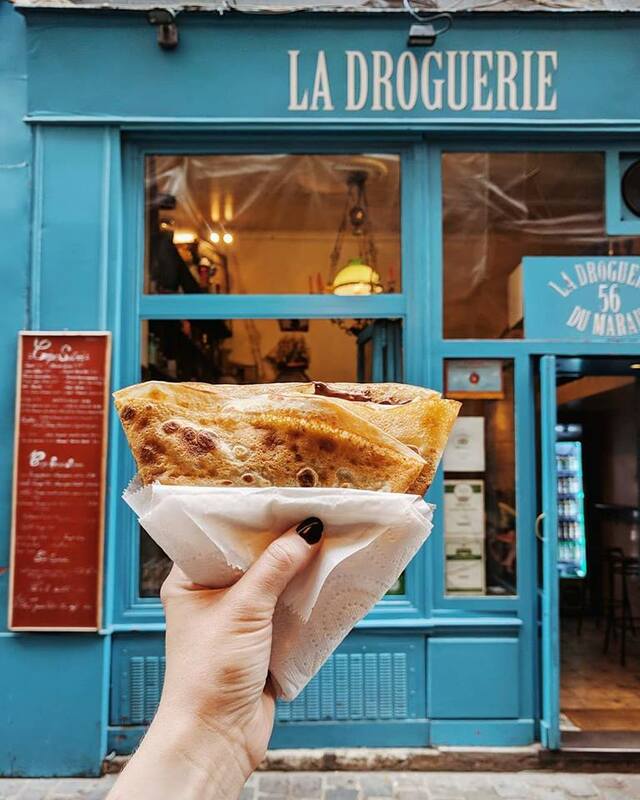 Whether you prefer sweet or savory crepes, this is the best place to enjoy affordable crepes in Paris. I ordered the Nutella Banana crepe and it was delicious! This is a popular lunch spot for cheap eats in Paris. The falafels are huge, so don’t forget to bring your appetite. This lunch spot is super popular with the locals. Everything is fresh, delicious, and affordable. For around 9 Euros, I was able to enjoy a veggie sandwich, a drink, and a dessert. There are many locations around Paris. If you like Thai food, this is a good lunch or dinner option. Portions are generous and affordable. Near the Arc de Triomphe, you can enjoy yummy Chinese food at Noodle Panda. It’s a cheap and popular spot with the locals. This was one of our favorite meals in Paris. Almost everything on the menu is vegan, but my carnivore boyfriend loved his meal. Montmartre is a great neighborhood to find cheap eats in Paris. If you’re craving a sandwich, look no further than Josse Philippe. This place offers some of the best cheap sandwiches in the city. This cute café is the perfect spot to grab breakfast in Paris. Whether you want a croissant or a breakfast quiche, this place is affordable and delicious. For a sit down crepe option, I highly recommend Framboise. They have some of the best savory and sweet crepes in the city. 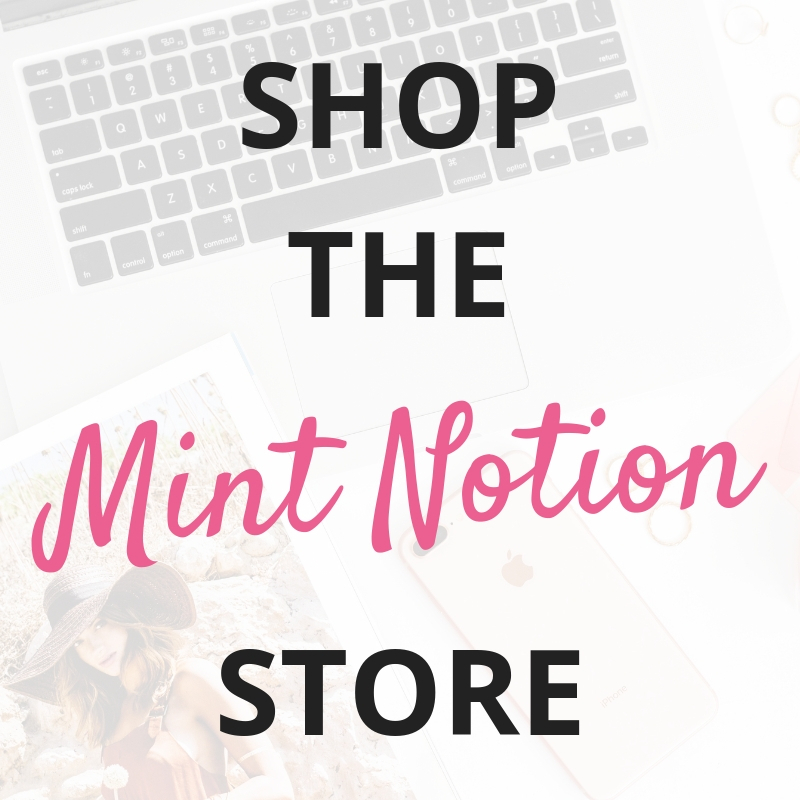 Want to eat a lot, but don’t want to spend a lot of money? Head to Pizzeria Popolare and see why the locals love this place! For only 5 Euros, you can enjoy a delicious margherita pizza. Italian food is the way to go if you’re looking for cheap eats in Paris. One of the biggest mistakes you can make in any city is eating at restaurants located near tourist attractions. Not only are these restaurants expensive, but they tend to offer mediocre food at best. To avoid being ripped off at tourist restaurants, walk a few blocks away from tourist attractions. Don’t be afraid to head down a side street and follow where the locals eat. This is where you’ll find the best food and value. Paris is a big city, but it’s very walkable and their public transit system makes it easy to get around town. I know their metro system might seem a little intimidating in the beginning, but it’s really straightforward once you get the hang of it. With the convenient and affordable Paris Metro, there is no reason to take an expensive taxi in the city. If you are insistent on hiring a driver to get to and from the airport, then I recommend using Uber or a private shuttle car. Once you learn how the Paris metro system works, it’s easy to navigate and get to any point you desire in the city. To save money, I recommend buying a carnet of 10 tickets. PRO TIP: For Paris Pass holders, you get unlimited FREE rides on the Paris metro, RER, and buses included in your pass. This makes it easy to get to and from each attraction. 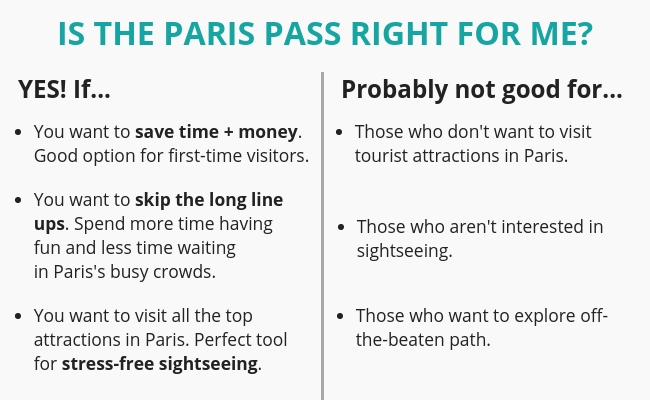 You can click here to learn more about the benefits of buying the Paris Pass. The string/ bracelet scam: People may ask if you’d like a “friendship bracelet or ring”. They will tie it so tight that you can’t remove it and then demand money from you. Keep an eye out for these people (usually males) near popular museums and the Montmartre area. From my experience, these girls can be extremely aggressive and they are not afraid to grab your arm to get your attention. Firmly reject any petition and continue on your way. If you stop and sign the petition, there are French words on the paper that usually say you have to give 1,000 euros or you will face a penalty. They work in groups, so more people will come and demand money from you or pickpocket you. Always remember to be aware of your surroundings and keep an eye on your belongings. For first timers in Paris, choosing where to stay can be a little overwhelming. There are 20 Arrondissements (neighborhoods) in the city. The 1st and 7th Arrondissements are popular neighborhoods for first time visitors to stay, however they can be quiet expensive. This is because you’ll find attractions such as the Louvre and the Eiffel Tower here. Instead, I recommend staying in the 4th Arrondissement (Le Marais) if you’re looking for a classic feel of Paris. Airbnb has been my first choice for the past couple of years when it comes to finding comfortable and affordable travel accommodations. For our 10-day trip to Paris, we booked an Airbnb apartment near the Arc de Triomphe. We loved staying in this area since it was close to the metro and we enjoyed the neighborhood. Our Airbnb apartment in Paris was great because we had all the comforts of home for an affordable price. It included a kitchen, laundry, a comfortable bed, a dining table, a living room, and more. This made us feel like we were experiencing Paris as a local. Doesn’t everyone want to daydream that they live in Paris? Today I have a coupon for you to use on your next Airbnb stay. Click here to get your $45 CAD Airbnb coupon! Just like with any major city, planning ahead can help ensure that you get the best choice and value. If possible, I recommend checking prices for flights and accommodations at least three months in advanced. Planning ahead also means deciding which month is the best time for you to visit Paris. I have been to Paris both in the summer and winter months. Each season has its pros and cons. I personally recommend visiting during the shoulder season (spring or fall) because the weather will be nice and museums will be less crowded. However, winter and summer are still good times to visit. I know those affordable hotels near Paris Disney sound tempting, but unless you’re spending every day exploring the Disney Park, it’s not a good idea to stay there. Commuting into the city every day can get very expensive and it takes up a lot of precious sightseeing time. I don’t recommend it. Instead, you’ll want to stay in central Paris to make the most of your trip. The metro makes it easy to get around the city, so don’t stress too much about trying to stay next to your favorite museum or monument. Again, I’m a big fan of choosing Airbnb to save money on my travel accommodations. You can click here to get a $45 CAD coupon to use toward your next stay. PRO TIP: If you’re on a budget, you can find accommodations in South Pigalle, located around Saint-Georges. This is one of my favorite neighborhoods in Paris. I stayed here with my sister when visiting Paris in the winter months. They have affordable restaurants too, which makes this a win-win for budget-conscious travellers. Over to you — what are your tips for saving money when traveling to Paris?